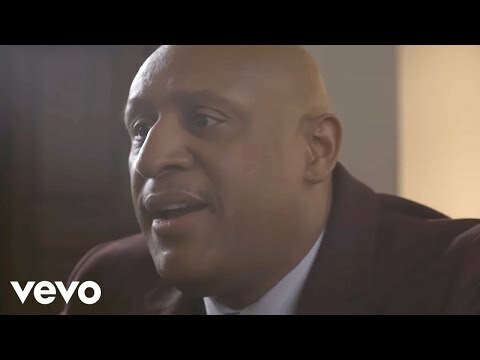 Today, RCA Inspiration, in association with All The Time Entertainment, announced the release of Bible of Love on March 16, 2018. 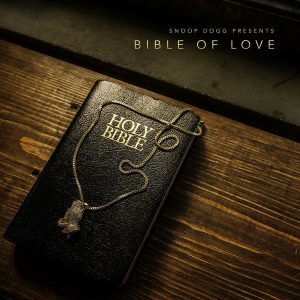 Bible of Love is the 16th album and first ever gospel project from legendary, award-winning artist and icon, Snoop Dogg, whose career spans more than 25 years. The album is also the first release from All The Time Entertainment, a label which Snoop launched to provide more opportunities for gospel music artists. Bible of Love, which is currently available for pre-order, features Snoop and individual performances from a diverse array of acclaimed artists spanning multiple generations. Snoop feels there is a need for people to be unified more now than ever. Consequently, he partnered with co-executive producer, Lonny Bereal, to select some of Snoop’s personal favorite artists from gospel and R&B including, B. Slade, Faith Evans, Rance Allen, The Clark Sisters and Tye Tribbett, with additional guests to be announced. He has always been inspired by gospel music and created this double disc, 32-track collection to both showcase the genre and bring people together. Fans who pre-order Bible of Love will receive five instant grat tracks. 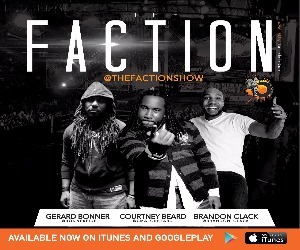 These songs include “Blessing Me Again” (featuring Rance Allen), “Blessed & Highly Favored Remix” (featuring The Clark Sisters), “Words Are Few” (featuring B. Slade), “Saved” (featuring Faith Evans and 3rd Generation), and the project’s first official single, “You,” which features Tribbett, Also, the concept video for “Words Are Few” can be seen on Vevo-YouTube. Additional tracks and visuals will be released with pre-orders leading up to the album’s release on March 16th. Snoop credits his late grandmother, Dorothy Tate, with introducing him to gospel music and inspiring him to finally release a gospel project. 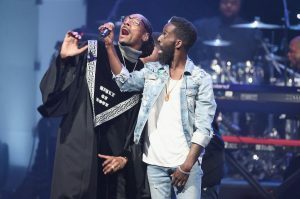 Snoop along with Faith Evans, Rance Allen, Tye Tribbett, and The Clark Sisters gave fans their first look at the project with exclusive performances on the 19th Annual Super Bowl Gospel Celebration which aired on Feb. 3 on BET. Bible of Love is currently available for pre-order at all digital outlets. Look for Bible of Love to hit stores on March 16. This entry was posted in News, Press and tagged B. Slade, Bible of Love, Faith Evans, Rance Allen, RCA Inspiration, Snoop Dogg, The Clark Sisters, Tye Tribbett. Bookmark the permalink. Trackbacks are closed, but you can post a comment.